Who else wants to increase their eCommerce store sales? Well, who doesn’t? Did you know that 71% of shoppers believe they will get a better deal online than in stores? Hands down, setting up an eCommerce store can give you more profits. But the problem is you can’t build a successful eCommerce store from day 1 especially when you have zero online reputation. If you’re struggling to convert your eCommerce store visitors into sales, here are 5 powerful tips for you. Let’s get started without much ado. Do you know that more than 34% of the people worldwide use email that’s about 2.5 billion people? Experts say that it is likely to increase to 2.8 billion email users in the next 2 years. So, if you want to connect with your customers really quickly, email marketing is the best weapon. More effective than social media: No doubt, social media is a great channel for interacting with your audience and strengthening your personal relationships with them. So is an important first step towards reaching your ultimate goal that is conversion. To convert people into customers and supporters, email marketing is the surest way to go. 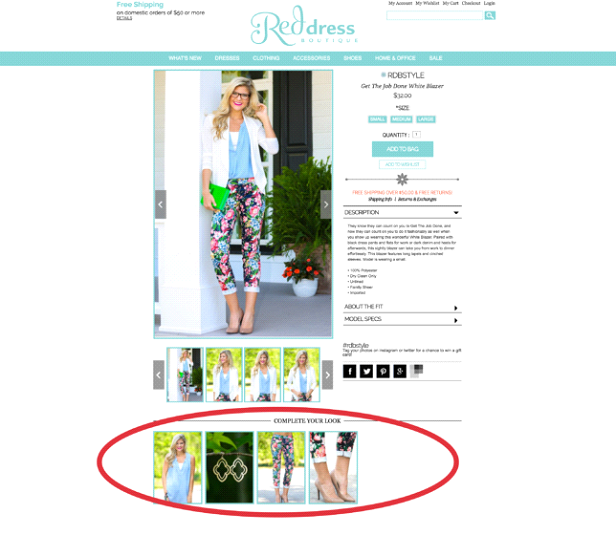 Launching an eCommerce store is easier than ever but you need email to succeed. Cost effective: Email marketing allows business owners to reach a large number of consumers. Especially for small-business owners, Email is better choice than traditional marketing channels like TV, radio. Customizable: Segment your audience into lists, and send each list a tailored email message that resonates with your reader and can provide them with something of value. By using your email marketing software correctly, it allows you to address people individually by name, split certain topics only for certain members of your list. You can build relationships with prospects, leads, current customers, and even past customers because it gives you a chance to speak directly to them. Be friendly and personable. Measure the effectiveness of your email campaigns: Whatever the email marketing software you use, you can track who opened your email, which links were clicked, and how many people unsubscribed. You can easily get a picture of how your email campaigns are performing, make adjustments and improve your effectiveness. So make sure to build your email list as soon as you launch your eCommerce store to make it profitable. The #1 rule here is always to provide value. It enables you to increase sales while helping customers at the same time. The key to upselling is doing it properly at the right time and at right place. If you upsell a product that’s irrelevant then you’ll not only fail to convert the customer, but you might even lose the original sale. Make sure that it is a better version of what they are buying and a product that goes with their purchase. Get to know the customer before selling them more merchandise. Ask how they are going to use the product and then, if you have items that would benefit them, go ahead bring them up. If the customer says that they are on a budget or they are only after one product, then don’t try to sell them anything else. Create urgency: If you are up selling something that’s only available for a limited time, be sure to let the customer know. You can mention that the item is almost out of stock. If you are running an ecommerce store, you can add a special label on items that you’re running low of. Reward your customers: If you want to increase your upsell conversion rate then reward your customer. 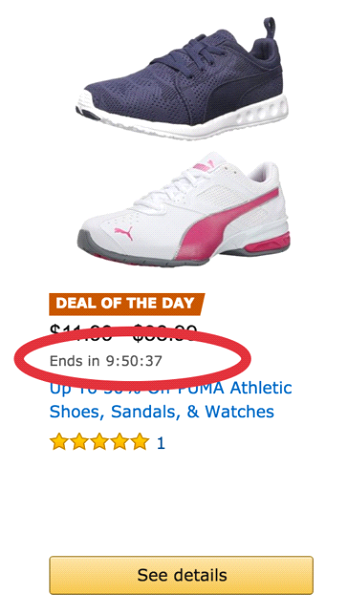 Observe what other ecommerce sites are doing. 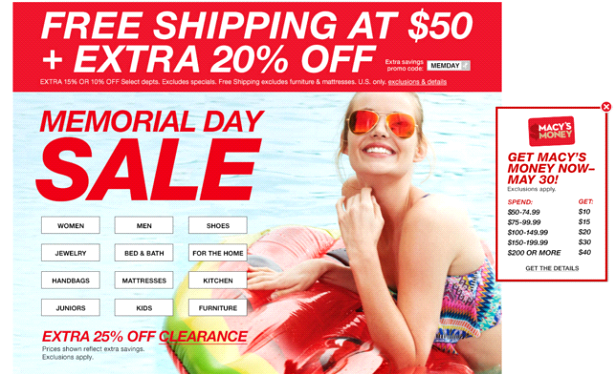 Encourage people to buy by throwing in free shipping. Use round numbers: Prices with the number ending 9 or 7 increases sales for some products. Make sure that customers understand the benefit of purchase: To effectively upsell, you need to make people see the value or benefit of the purchase. You can enable them to imagine certain benefits by telling stories. In doing so, the retailer is making the customer see the benefits of purchasing insurance or extended warranties. Be more vivid with how you sell your products using stories or real-life examples. SEO still remains an effective and an important marketing strategy. Search engine result pages receive a majority of the impressions and clicks. So ranking in these top positions can result in significant traffic to your website. While the benefits of SEO are vast, here are few greatest benefits of SEO. Creating informative and keyword relevant title tags, meta descriptions, optimized tags helps to increase click through rate and qualified web traffic. SEO provides trackable and quantifiable results regardless of whether you are an ecommerce or non-ecommerce site. It helps to make your website more navigable for users as well. SEO targets users who are actively searching for products and services. The traffic resulting from SEO is more qualified than many other marketing strategies resulting in cost-savings for companies. It helps users to associate your brand with long-tail keywords. The more your pages and content rank in high positions in the search engines, the more chances you have for users to see your content and associate with your brand. Online reviews have become critical for a majority of ecommerce sites because of their immense influence in boosting conversion rate. In a research conducted by Search Engine Land revealed that around 88% of consumers tend to purchase from an ecommerce site that has positive user reviews. As the reviews directly come from users’ personal experiences, they develop trust in other customers when it comes to making buying decisions. Additionally, reviews greatly help to improve search engine rankings as crawlers give separate attention to reviews if implemented properly. It helps in increasing trust in the customers. You will be receiving more related traffic that helps in increasing your conversion rate. Informative customer reviews helps as it answers the common questions of potential customers about your products/services. Each of your products’ reviews acts as a free advertising for you thus increasing the awareness about you. Add Review forms: Adding review forms on your product description pages allows your customers to leave their valuable reviews easily about a certain product. It helps in increasing the conversion rate of your ecommerce store. Add a star rating: Adding a star rating feature with the review forms will be greatly helpful to your future customers especially for those who don’t spend time to read a lengthy review. Ask through email: Send out friendly emails to your existing customers who had purchased a product to write a review. Encourage them to become an active part of your community by writing product reviews. Ask them what you can do to make their experience with your product better or enjoyable to build a strong relationship. Offer rewards: Some customers see benefits even in writing review. They don’t invest their time in writing review for any product they purchase. To encourage such customers, offer coupons and discounts, gift vouchers to leave review. Use social media effectively: To increase your ecommerce reviews, use social media effectively. For example, you can include a link to your product review form into your social media pages and ask your fans or followers to write reviews about your products. Never neglect negative reviews: One of the most common mistakes that most of the business owners do is ignoring such customers completely. Respond to them and know where they are facing the issue and try to solve it. Deal in a very polite manner. Focus on loyal customers: Focus on your existing customers and develop long-term relationships. You can convert them into your loyal customers and easily obtain positive reviews from them. Offer special deals and discounts to delight your existing customers as it helps you to make them your repeat customers. Use tools to generate and manage reviews effectively: Collect reviews from your customers. Send out review requests via email after a customer makes a purchase, as well as collate posts and reviews from Twitter, Facebook, Yelp, Instagram, and Google+. Without spying on competitors, no business will make improvements. Here’s where competitor research comes into play. If you want to understand what products and services they are offering and pricing models then do an effective competitive research. Never lose your business to a competitor as there is really a good chance that they beat the dickens out of you through the things they do during and after the sale is made. You can use tools like SEMrush for doing keyword research effectively. Continue to communicate and educate after the sale. Surprise your customers on their birthday, send handwritten notes of appreciation, invite them to valuable education events, facilitate peer-to-peer networking events and introduce them to partners that can successfully add value in other areas. Focus on customer experience before, during and after the sale. Once you get good at this way of thinking you can apply it to any business and discover the best marketing practices of leading businesses everywhere. Proactively initiate new processes, procedures and experiences that your competitors will find it very hard to mimic. So what are your thoughts? Did you find this post helpful? Share your views or questions in the comments. 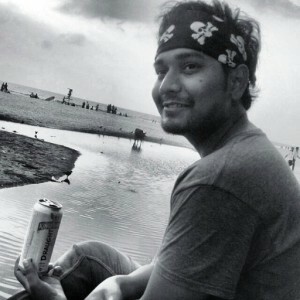 Rahul Kuntala is a computer science graduate turned full-time blogger since 2012. At his blog Learn Blog Tips, he mainly talks about content marketing and SEO. You can say hi to him on Twitter.